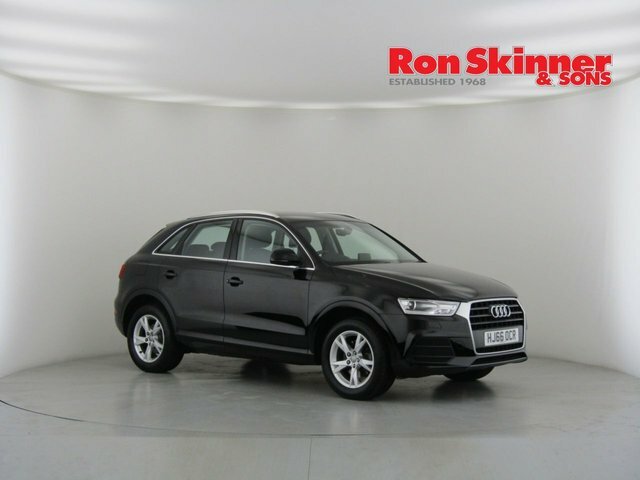 Are you searching for the perfect used Audi car in Tredegar? 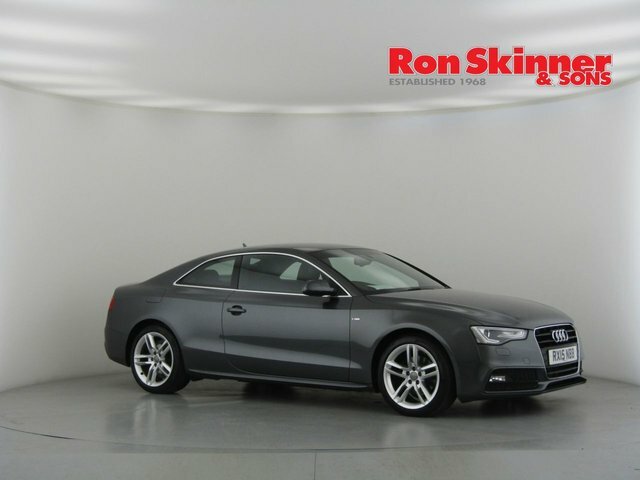 You have chosen the right place! 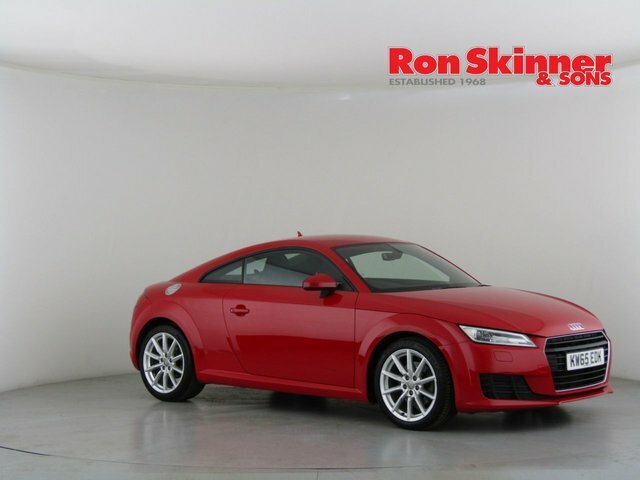 At Ron Skinner & Sons, you will find hundreds of used cars on offer, from a huge selection of the country's most popular auto makers, at highly competitive prices! 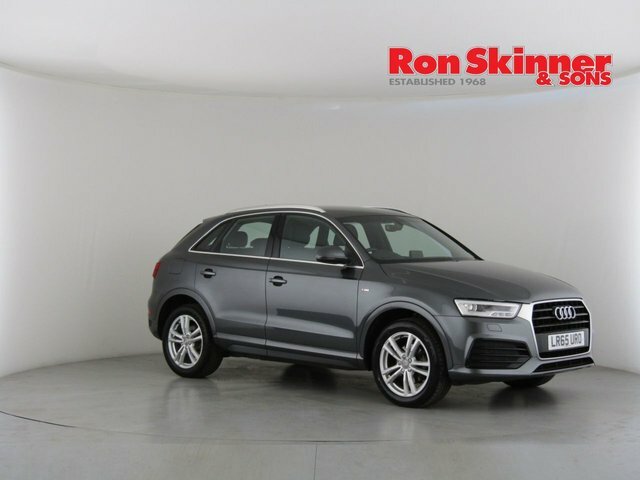 No matter if you are looking for a small car, an authoritative SUV, or something in between, we are sure that you will find the second-hand vehicle for you at Ron Skinner & Sons. 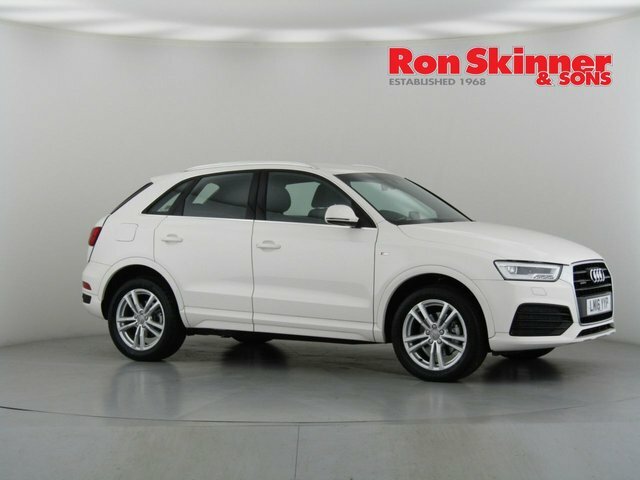 One distinctly popular brand that we have to offer is Audi, and all of the vehicles we have from this well-known vehicle maker are listed here online, for you to look at. 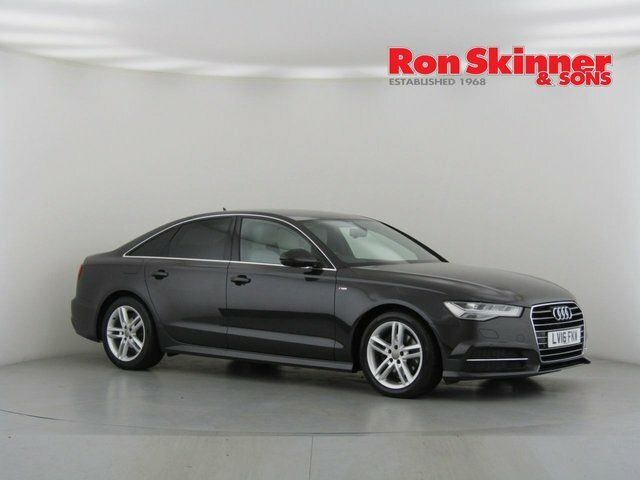 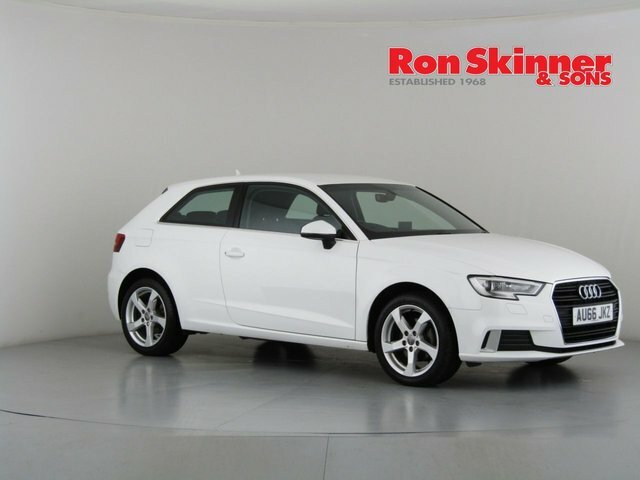 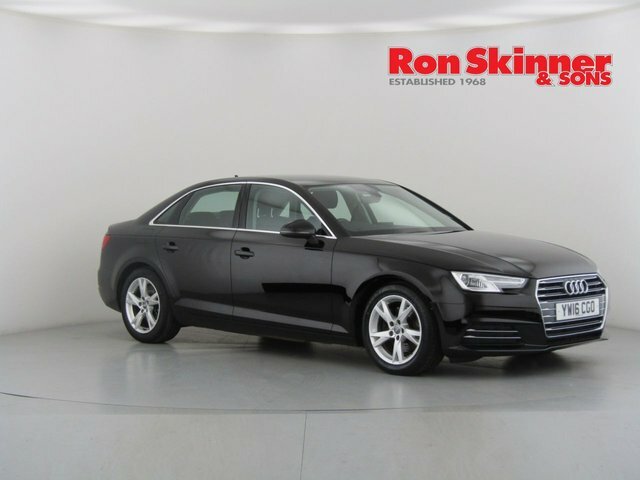 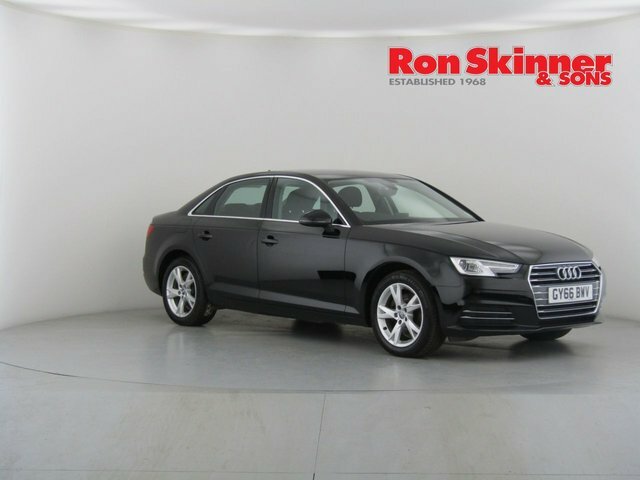 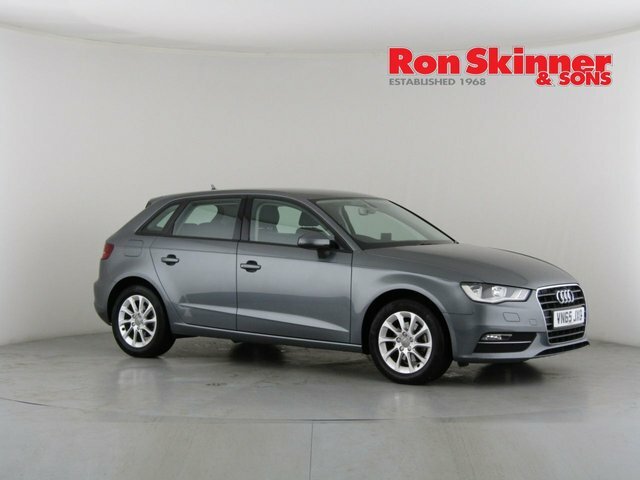 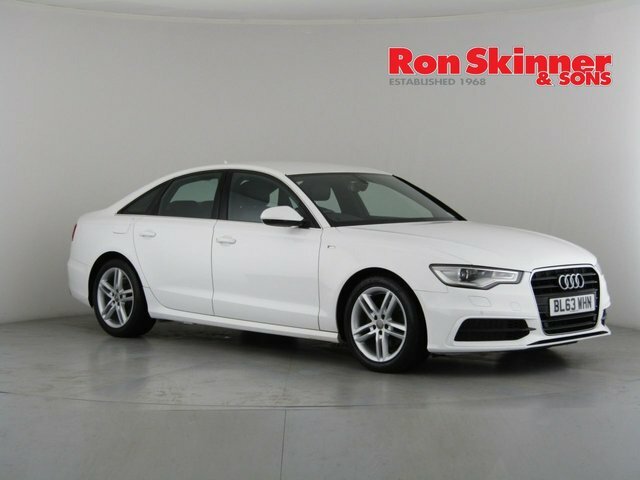 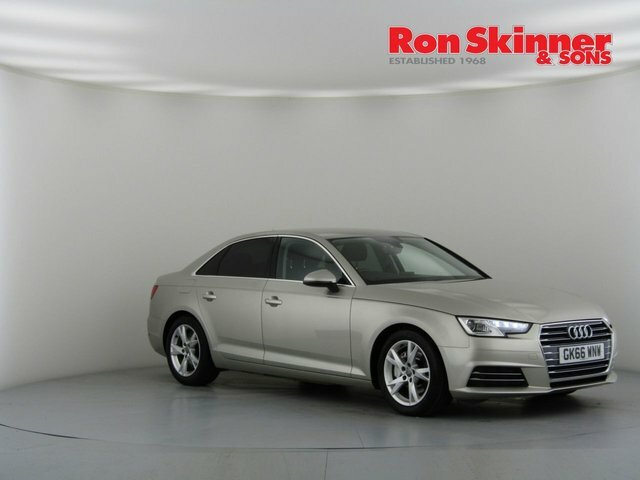 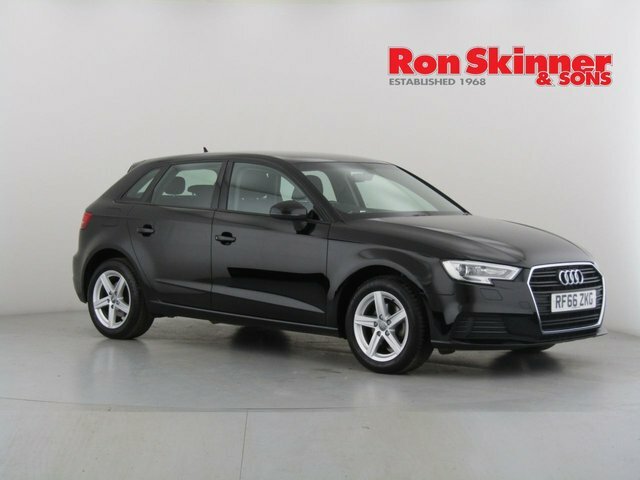 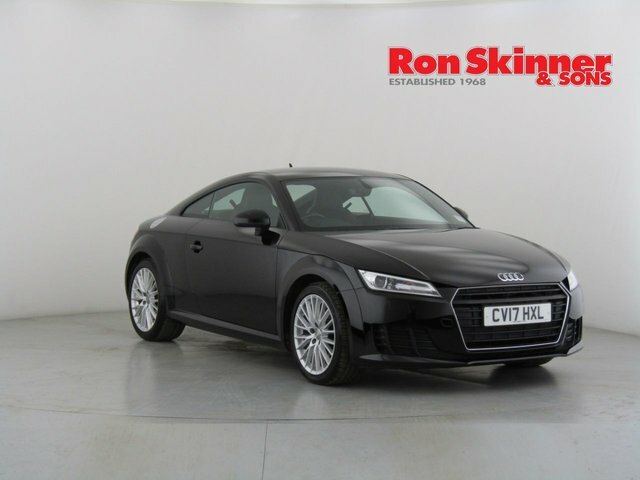 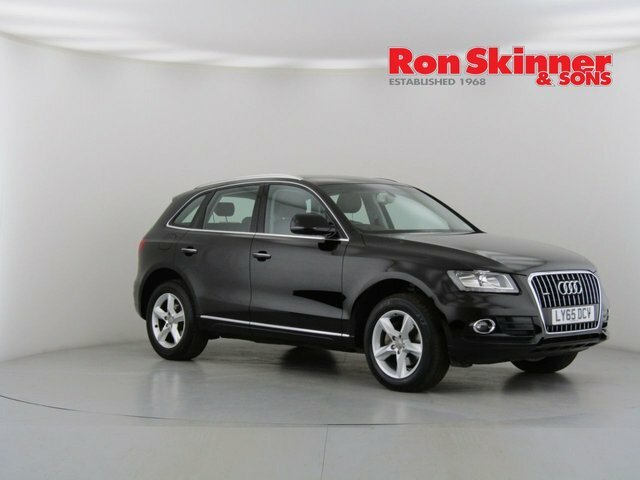 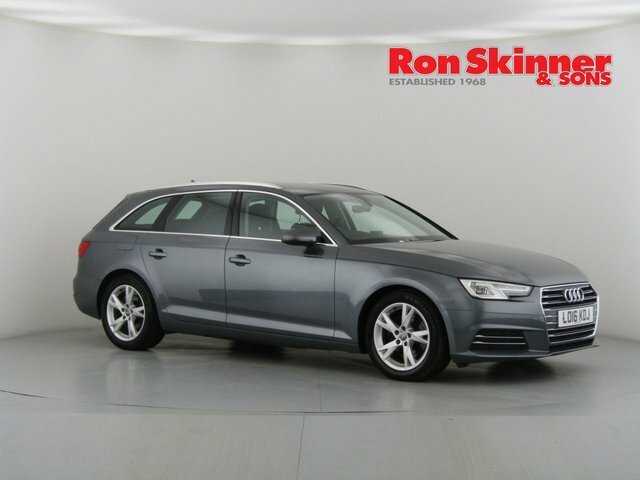 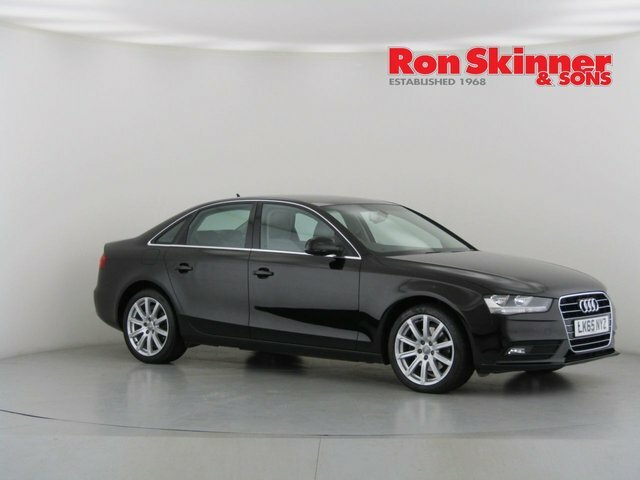 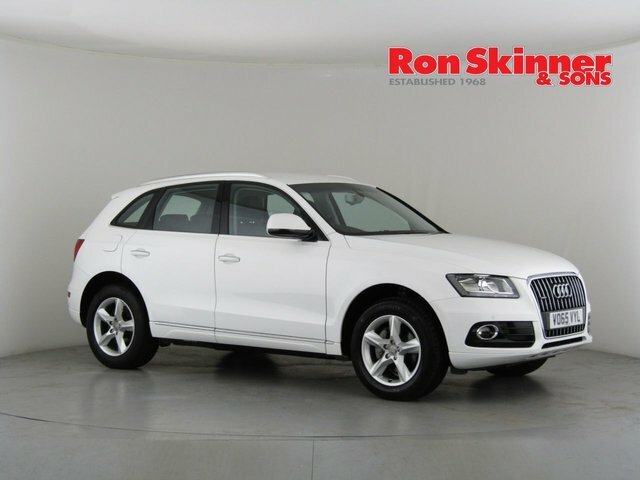 Or, to view the current selection of used Audi cars in more detail, visit Ron Skinner & Sons today!